I have a big scratch on my car caused by someone hit and ran while the car was parked outside the house overnight. I contacted ChipsAway and was assigned to Mr. Lee Ardley in my area. Lee has been excellent throughout from asking photos and giving estimate quote, booking time to visit, and arrived 30 minutes earlier than he ... Read more suggested and finished on time. He seems to have taken every step very professironal and very trustworthy person. I can not tell any different after the new paint and work are done. I really enjoy his super service. Very very professional. Will unreservely recommend him to anyone in my area. Lee Ardley did a super job on my car. Competitive quote and completed the work on the drive. What's not to like. I would definitely recommend him. 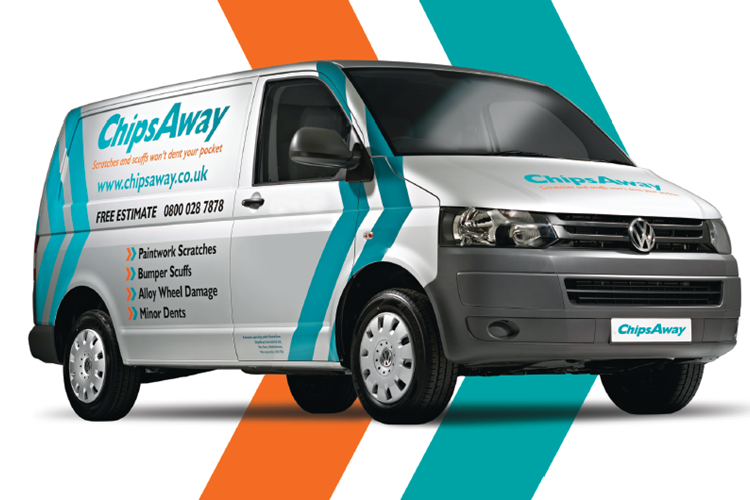 Lee of Chipsaway Oadby and Wigston is completely reliable. He has worked on my cars at least three times; he turns up when he says he will; his work is fantastic and looks like new; and his charges are very reasonable.